Are you looking for coach hire for a simple A to B journey? Our standard coaches are perfect for journeys where luxury is not necessary, we will pick you up from your location and drop you at your destination quickly and efficiently. This coach hire with driver option are perfect for short journeys such as sports team transport, school trips, match day coach hire, stag do minibus hire, hen do minibus hire and day trip minibus hire. We also cater for university groups, youth groups, charity organisations and airport transfers with these coach hire options. As with any private hire company our standard coach hire services are unlikely to have onboard toilets, air conditioning or onboard entertainment, however, these vehicles are valeted between every journey and are perfect for door to door transport. 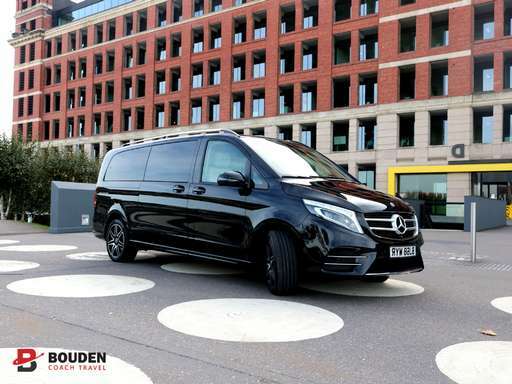 If you’re looking for something a little bit more stylish and comfortable please CLICK HERE our executive and luxury minibus hire and coach hire options. For cheap, short distance journeys standard coach hire is perfect for you. All of our standard coach hire vehicles are still inspected daily, fully insured and serviced in accordance with all legal requirements.